By focusing on how the EU formally adopted procedural mandates to advance the substantive goal of creating an internal market in electronic communications, I demonstrate that EU requirements have had significant implications for administrative governance in the member states. Drawing on theoretical arguments in favor of decentralization traditionally applied to substantive policy-making, the book illustrates how the decentralized EU structure may transform national regulatory authorities into individual sites of experimentation and innovation. It thus contributes to debates about federalism, governance and public policy, as well as about deliberative and participatory democracy in the United States and Europe. The book discusses a series of case studies demonstrating how EU law influenced telecommunications regulation in France, Greece, and the United Kingdom. It assesses the operation of accountability processes by drawing on data from more than 1,000 public consultations and some 8,000 consultation responses. The analysis of this original dataset is supplemented by interviews with agency officials, industry and consumer group representatives in Paris, Athens, Brussels, and London. The study finds increased participation by actors other than the traditional powerful firms as well as significant transparency gains compared to the previous regime. Nonetheless, the three countries did not respond to EU pressures in an identical fashion. 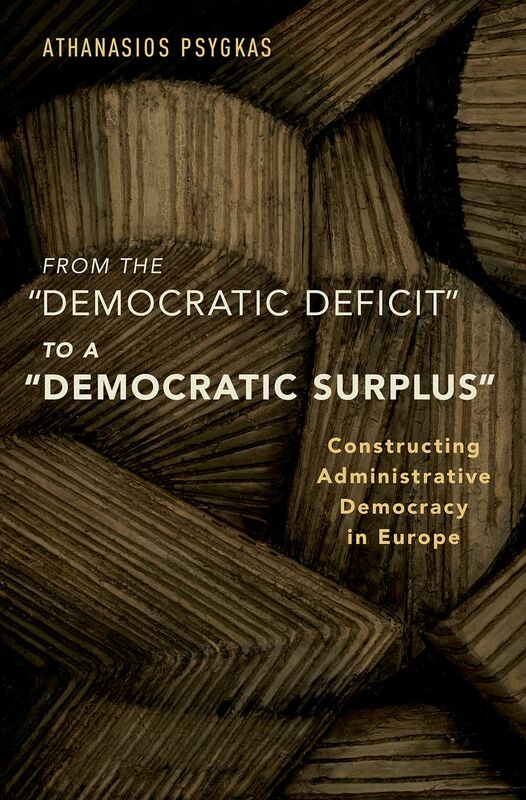 The book compares how the same EU mandates were translated into divergent institutional practices as a result of the different administrative traditions, bureaucratic culture, and public law history of these countries. It also documents roadblocks and difficulties along the way. In some cases, adjustment to the new accountability paradigm was particularly challenging. In other cases, administrative agencies moved beyond the “EU floor” to experiment with other accountability tools. Exploring the effect of EU law on member-state regulatory governance is a complex problem. Therefore, the book opts for a multidisciplinary approach that draws on democratic theory, aggregate quantitative analysis of consultation practice, in-depth qualitative case studies, and comparative law. Using this toolkit, I also suggest directions that the case law could take, as well as small- and larger-scale institutional reforms that balance the goals of democracy, accountability, and efficiency.